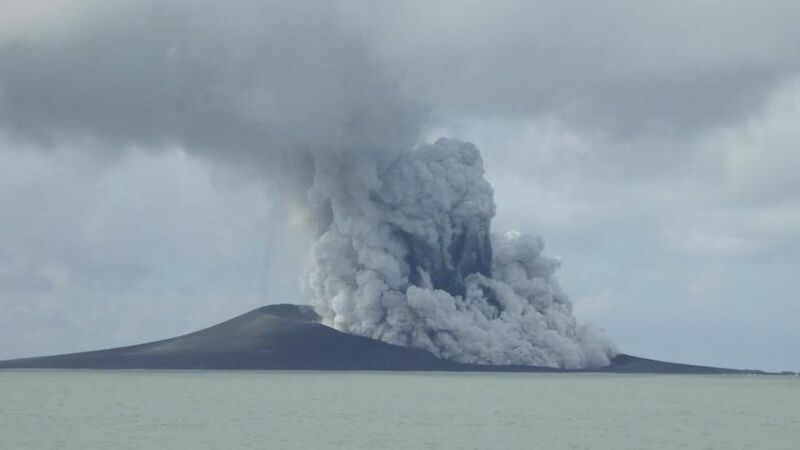 Inspired by a new map plotting the world’s most recently natural formed pieces of land Private Island News takes a closer look at six volcanic eruption islands which are here to stay. 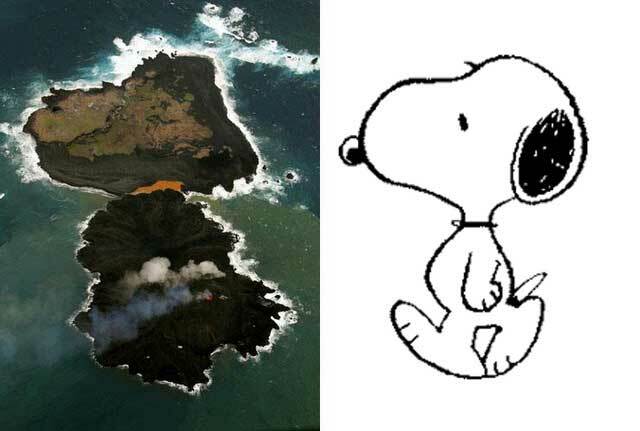 A volcanic island recently formed off the coast of Tokyo has merged with the neighbouring uninhabited island of Nishino-Shima, taking on a cartoonish appearance as it does so. 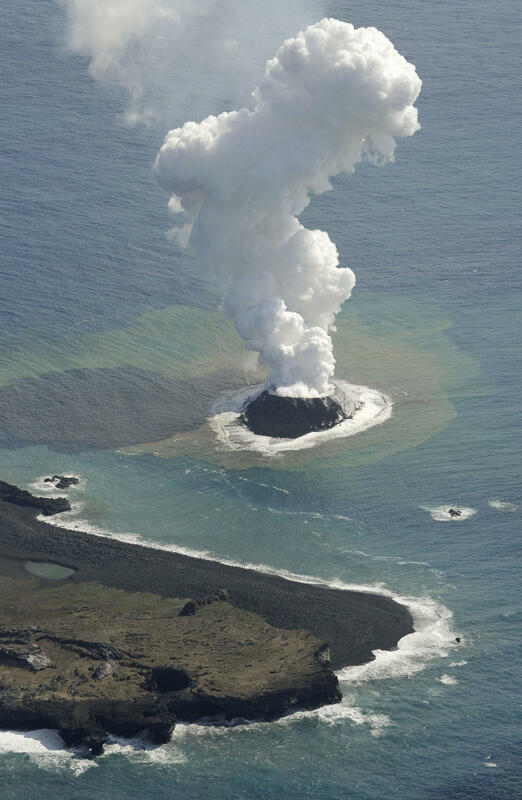 A huge volcanic eruption has created a new island in Japan’s Ogasawara Archipelago, just short of 1,000 km to the south of Tokyo. It’s a mystery how this small island became home to so many fluffy bunny rabbits, but cute-obsessed Japanese tourists can’t get enough of Okunoshima. 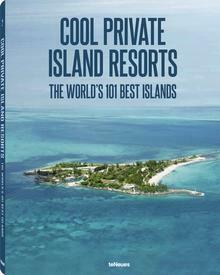 Leaving aside the politics of Asia’s most hotly contested island territory, just what are the essential facts to know about this small group of privately-owned isles?